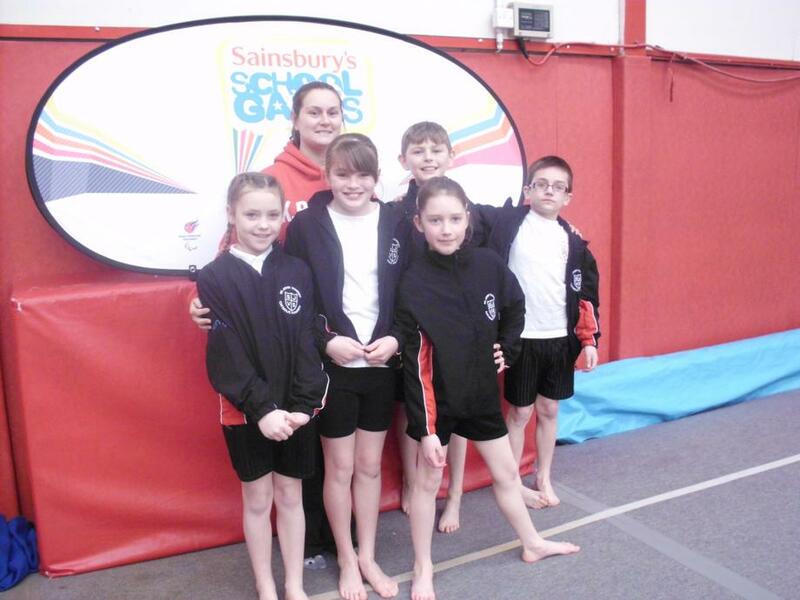 Miss and Mrs Phoenix made their way to St Helens Centre for Gymnastics with 5 children from year 4, to compete in the St Helens Gymnastic Final. 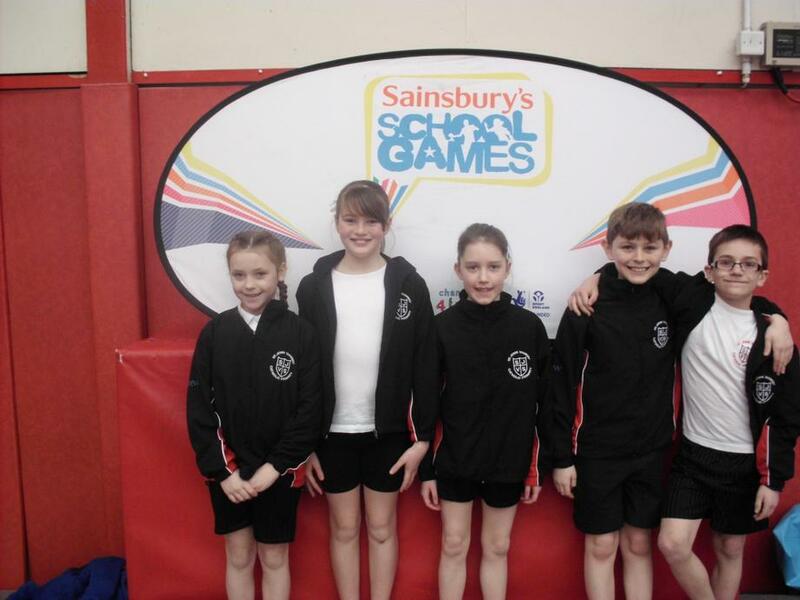 The children competed against ten other schools and performed really well. 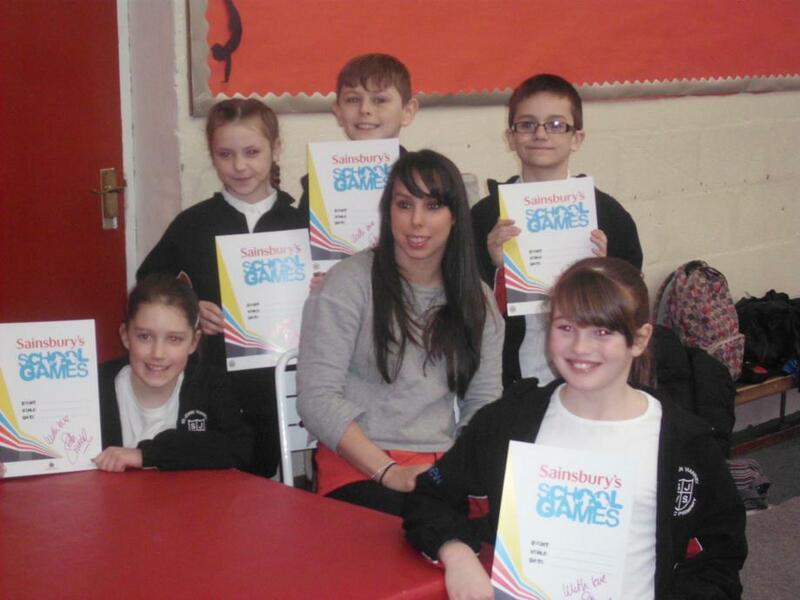 There was even a special visit from Beth Tweddle!